Description :- This powerful Watch Cleaning Ultrasonic is safe, portable, and simple to use. 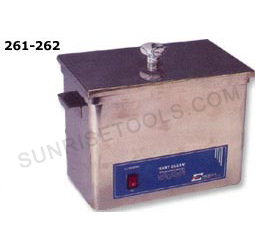 It is used to clean watches, wrist watches and general small parts etc. 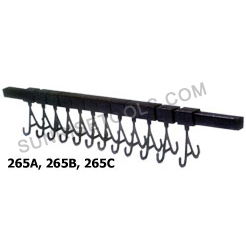 Description :- This Highly versatile cleaning rack helps you to hold a wide variety of jewelry pieces. 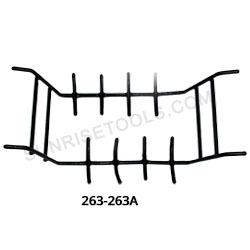 These Racks have heavy PVC coating and double sided arms. Description :- Arguably the best ultrasonic racks ever made. These extremely versatile and inexpensive ultrasonic racks have movable hooks are made of non-rust aluminum. The hooks are plastic and can be moved along the rack for best positioning of items being cleaned. The neat part is that these cleaning racks fit all tanks. 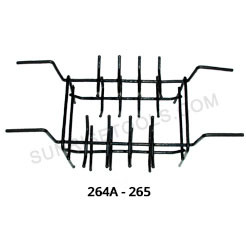 It is useful for chains, rings etc. You can even use these racks for rinsing and drying. 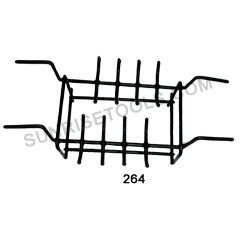 Description :- This Screw-type basket is made of fine mesh to prevent loss of parts while in solution .Commonly used to hold and clean small parts in ultrasonic cleaning machine. Durable and rugged for long life. 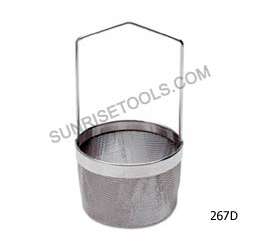 Description :- Small basket is used for cleaning small parts, jewels or diamonds. 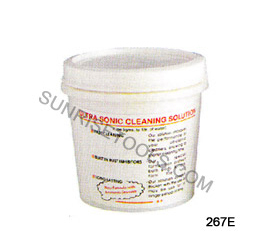 Used in ultrasonic machines. 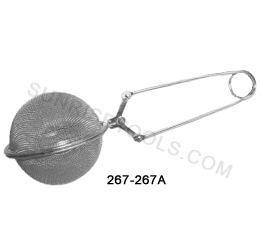 Stainless steel 2" round with handle. 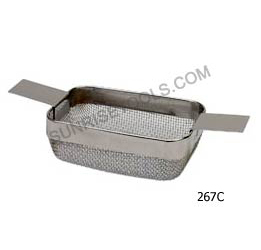 Description :- Mesh container for watch or jewellery parts, very fine mesh to contain parts during cleaning in ultrasonic cleaners. 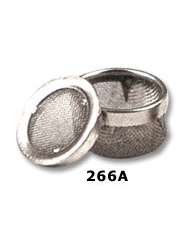 This stainless steel extra-fine mesh basket with overhangs holds small parts for ultrasonic cleaning. 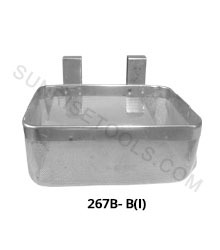 267C Ultrasonic cleaning basket with fine mesh 5" x 4"
267D Ultrasonic Basket with well designed andle total length 6".